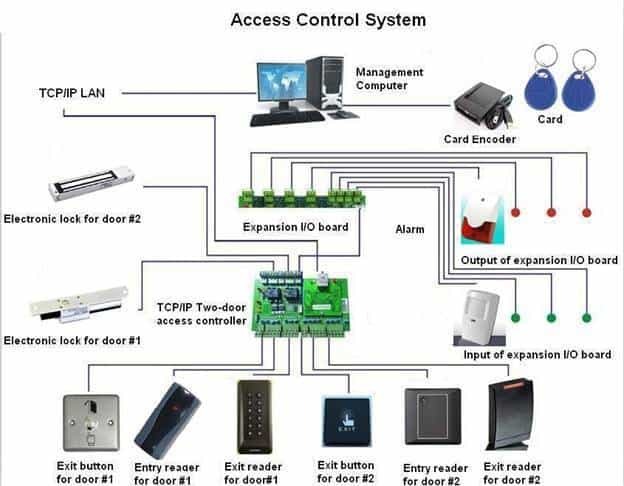 Access Control Systems which helps in restricting the access. 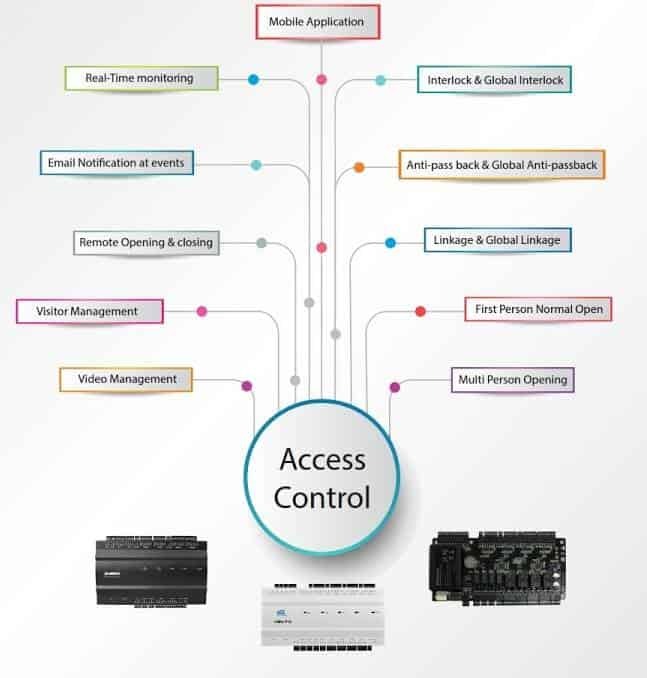 We have products for applications ranging from small multi-door systems to enterprise-wide, networked systems for visitor management, guest management, employee management. This can be used to allow only authorized the person to enter the door. They are used at places where security is very important. These systems can be card based RFID system or can be Biometric based where thumb, figure or face can be used. They can be integrated with Time and Attendance Machine to identify them in any time of the person. Open all the doors in one click. IP Camera integration for video capture. Restrict Access to specific areas. No need to carry multiple keys. 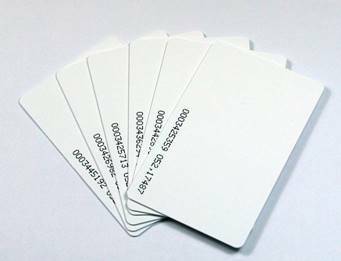 Your RFID card, Fingerprint, Face, Password. Can be key to multiple locks. Protect your valuables from an authorized access. Restrict the public from entering an office or area. HR Rooms, Accounts Finance. Harder to duplicate as compared with Key which can be duplicated. Disable access to an employee leaves an organization. Access control systems are very important no matter its a small, medium to large sized business. These can be used to grant access to multiple doors. 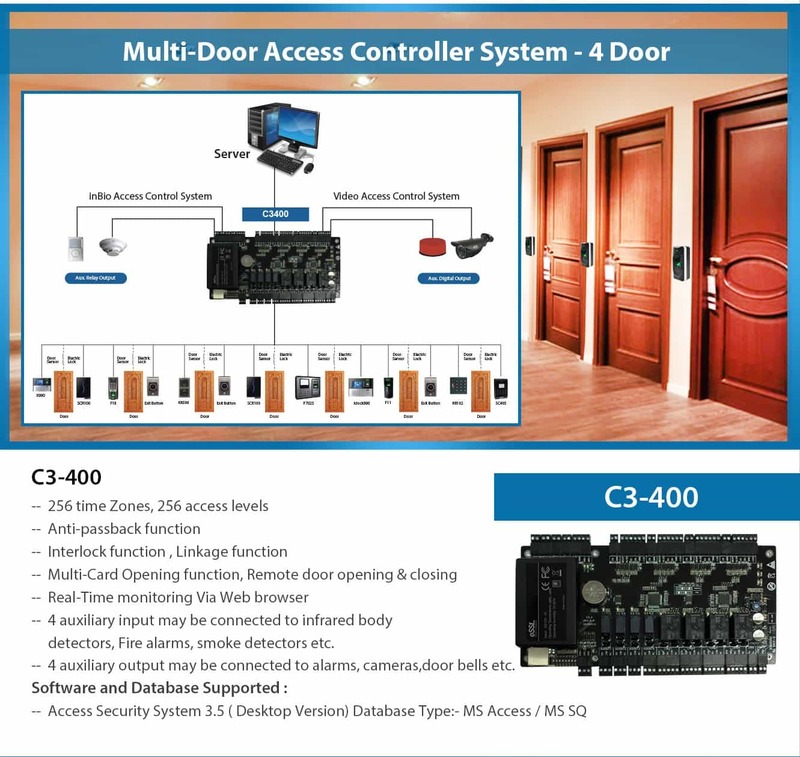 There are standalone systems as well as multi-door access control systems. These surveillance systems help in maintaining high-end security. 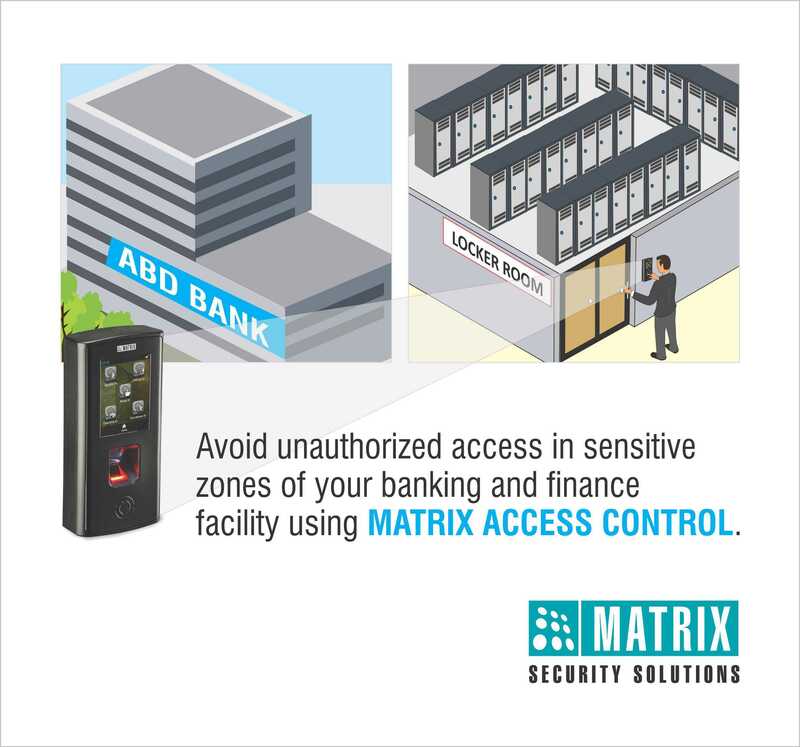 Give access to the authorized person on your premises. Example give access to IT staff to enter in the server room, accounts person access to the rooms where accounts related work is done. Give access according to the work type and permission. 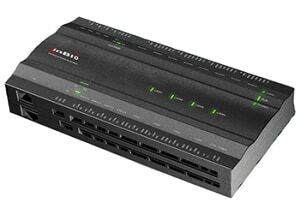 We have controllers and software which can be connected to IP cameras in the network to capture the video during unauthorized access. The camera will turn on automatically and will capture the small video if someone tries to do an unauthorized access. 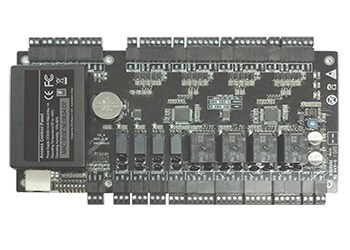 Video server integration 4 auxiliary input may be connected to infrared body detectors, fire alarms, smoke detectors etc. 4 auxiliary output may be connected to alarms, cameras, doorbells etc. 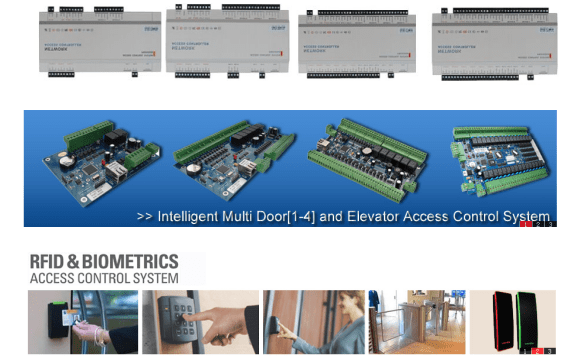 Get the physical access control system installed and supplied in all parts of India, in Haryana get the system for managing doors in Gurgaon, Faridabad multi-door system from dealer, Gurgaon Access Control Systems dealers, Panipat Access Control Systems suppliers, Ambala Access Control Systems manufacturer, Yamunanagar Access Control Systems exporters, Rohtak Access Control Systems manufacturing companies and Access Control Systems producers Access Control Systems, Hisar Access Control Systems manufacturers, Karnal Access Control Systems suppliers, Sonipat Access Control Systems manufacturer, Panchkula Access Control Systems exporters, Bhiwani Access Control Systems manufacturing companies and Access Control Systems producers, Sirsa Card Based Access Control Systems, Bahadurgarh Fingerprint Access Control System, Jind Face recognition System, Thanesar Multi-Door controller, Noida 4 door access control system, Rewari biometric locks, Delhi face thumb access control system. Contact us now for the installation of these systems.